Here's a close look at the all-new 2018 Harley-Davidson Softail Low Rider, a 1970s chopper inspired cruiser joining the 2018 Harley-Davidson Softail line-up. The 2018 Harley-Davidson Softail Low Rider has been launched along with the 2018 Harley-Davidson Softail Deluxe. Both these models now complete the 2018 Harley-Davidson Softail line-up in India, with a total of six models in the Softail range. Inspired by 1970s classic cruiser design, the Low Rider name though isn't all-new and actually has been around since the 1970s in Harley-Davidson's global line-up. Globally, it's been a very popular model in Harley-Davidson's line-up, and now it joins the 2018 Softail line-up, in a more compact, and leaner version. The Low Rider's silhouette is typical old-school cruiser, with a high, pull-backed handlebar, chrome headlight covered by a small headlight cowl and machined alloy wheels giving it a contemporary touch. 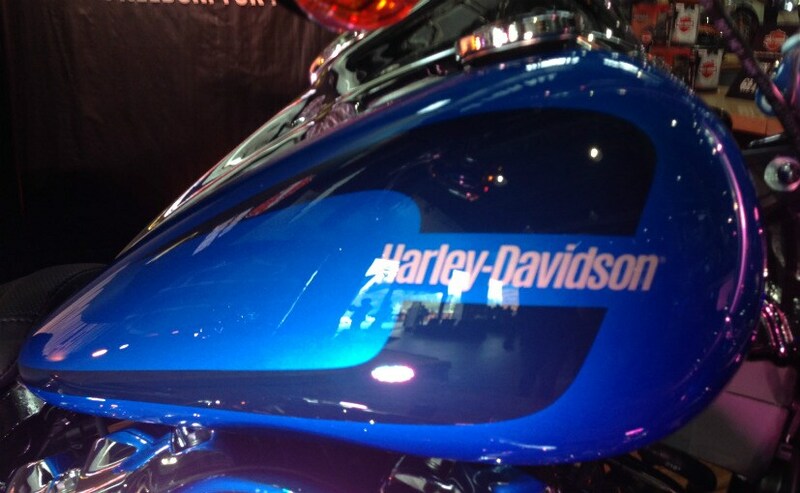 The clocks are placed on the fuel tank, which get retro-style font and decals. The footpegs are not so forward-set and have been placed keeping in mind the Low Rider's easy handling and cornering capability. 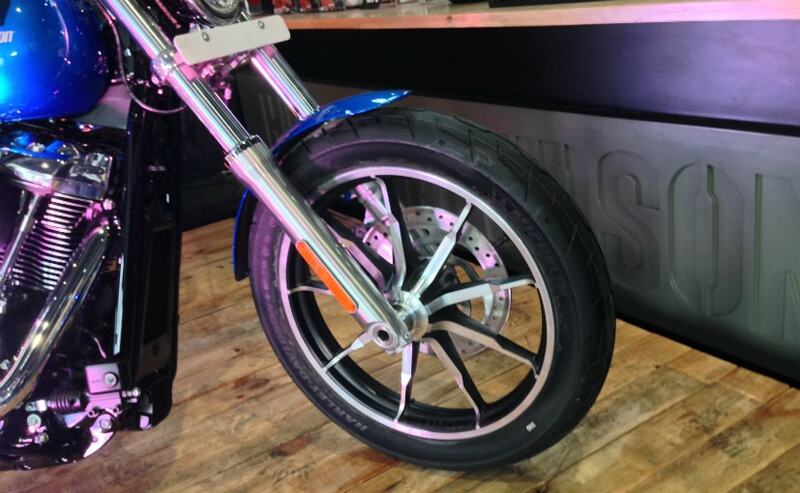 Like the rest of the new Softail range, the rear end is neat and clean, with the concealed underseat monoshock giving the bike a hardtail look. The bike is compact, and that's the first thing that comes to mind, if you swing a leg over the seat. For 2018, Harley-Davidson has completely re-invented the Softail range and the focus now is on performance, and handling. This is where the new chassis plays a very important role. Lighter, stiffer and tauter, the chassis, combined with the new suspension makes the Low Rider promise much more tauter handling than ever before. The front suspension is the same Showa Dual Bending Valve fork which is said to provide better damping, improved steering and cornering. At the rear is the concealed monoshock, which, while giving a hardtail look, offers a comfortable ride overall. 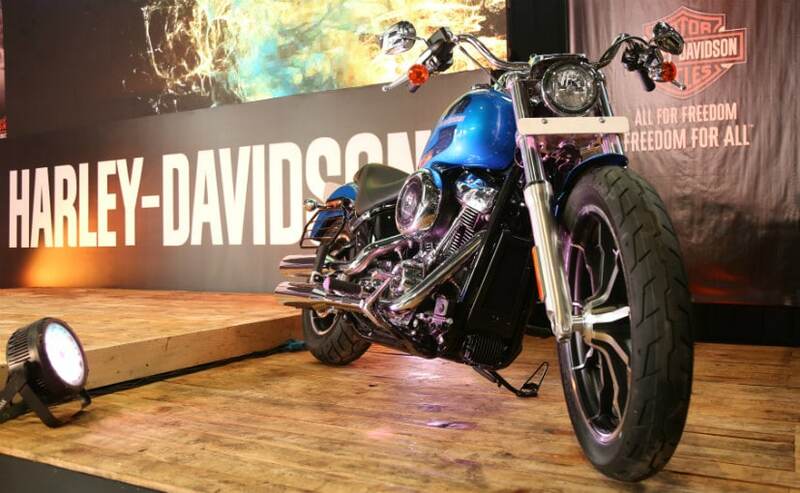 The Harley-Davidson Softail Low Rider is powered by the same 107 Milwaukee Eight engine that powers the entire range of the 2018 Softail range. Four valves per cylinder and dual counterbalancers make the 107 Milwaukee-Eight a smooth, refined performer. Overall, acceleration has improved and the lighter chassis with the new suspension promises to make the Low Rider a great all-round performer. 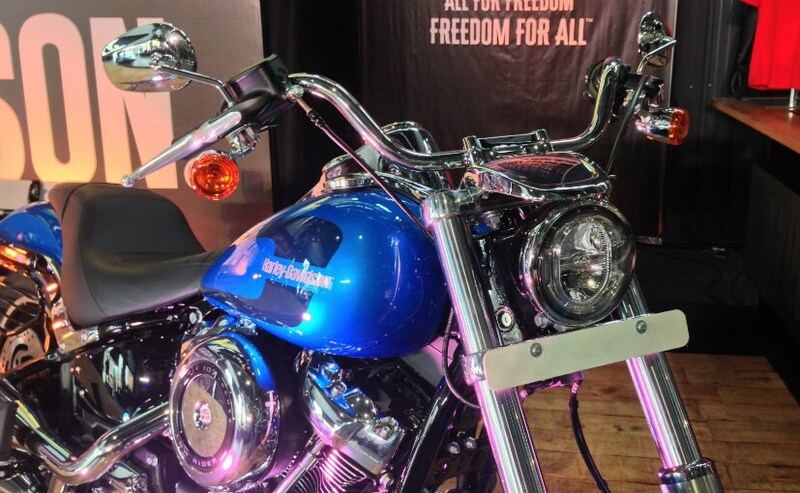 The Harley-Davidson Softail Low Rider is priced at ₹ 12.99 lakh (ex-showroom). At that price, in India, the Low Rider will compete with the Indian Scout, which retails at ₹ 13.12 lakh (ex-showroom). 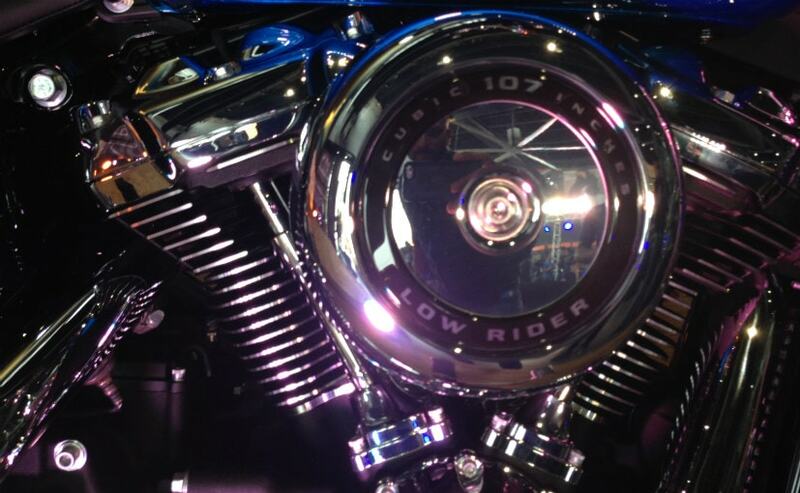 The Harley-Davidson Softail Low Rider promises great handling, a smooth engine and classic 1970s cruiser design.